Jeremy has worked as both an adviser and a principal during his 30+ year career. He has spent much of his career in senior investment banking roles and, since 2000, has been based in Canada investing in and advising private companies. A qualified CA, he was previously joint Managing Partner and Co-Founder at Second City Capital where he successfully invested in a number of private businesses across North America. He was most recently senior managing director M&A at Deloitte where he founded the BC mid-market M&A practice starting in 2006. While at Deloitte he also spent four years in Beijing, building an M&A practice and assembling a strong network of investors and corporate relationships. In his spare time, Jeremy can be relied upon to ferry his teenage daughter to most of her basketball and volleyball games. Chris has broad business experience as an entrepreneur, developer and investor with active experience in the multi-location sector. 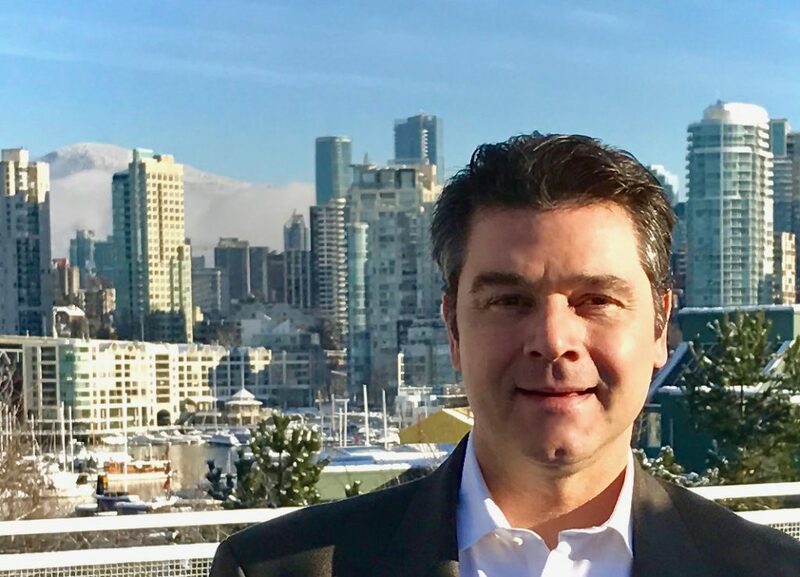 Through Charpac Properties, he has completed a number of successful real estate projects in Vancouver and Seattle including apartment buildings, retail, luxury residential and subdivisions. He has also been actively involved in the technology sector including helping create the first online travel company. In addition, he has been a significant investor in the resource sector for over a decade. 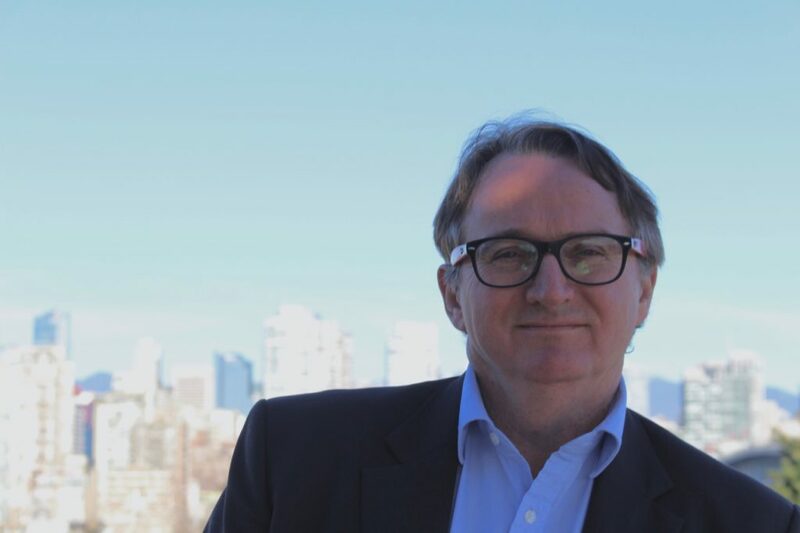 He is an active Director of Charlwood Pacific Group which now comprises Century 21 (Canada and AsiaPacific), Uniglobe Travel, Centum Financial and Real Property Management. Chris is an avid skier and traveller and he and his wife are enjoying time with their newborn son.